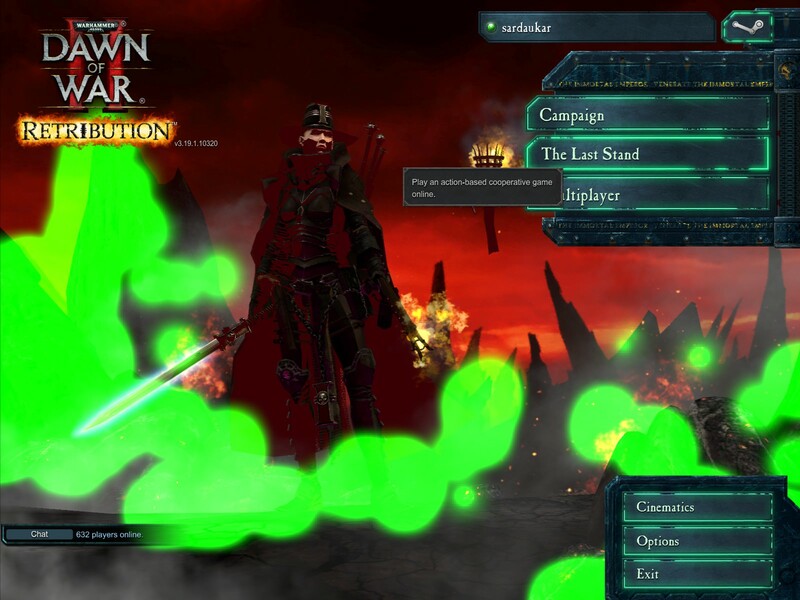 I've recently bought the Dawn of War II DLCs, and I can get Chaos Rising to run fine, but Retribution has a weird color issue. I also have all of Dawn of War 1, and no problems. I have a 4GB R9 380 on a Ryzen 1700 with 16 GB of RAM and Windows 10.